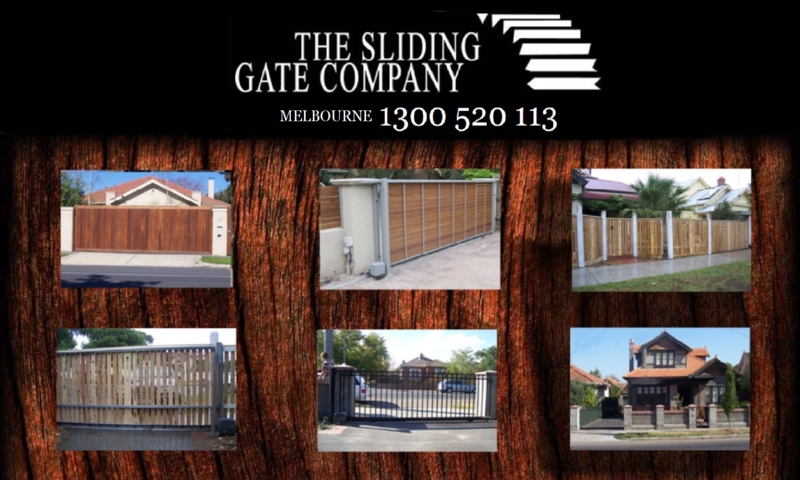 The Sliding Gate Company manufacture a wide range of gates to compliment the front of your home. 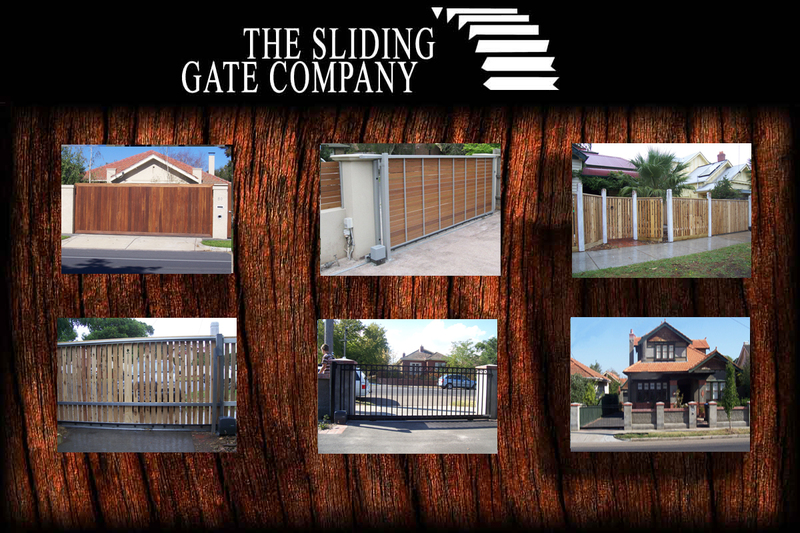 All our gates are custom made to fit and suit your property. A member of our team will make an appointment to come to your home and organize a quote for you promptly.